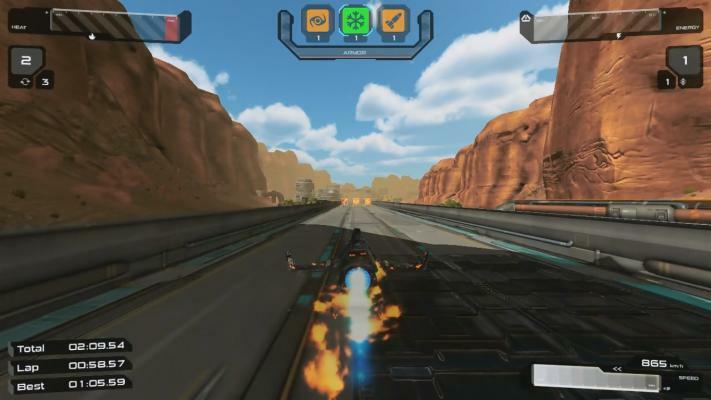 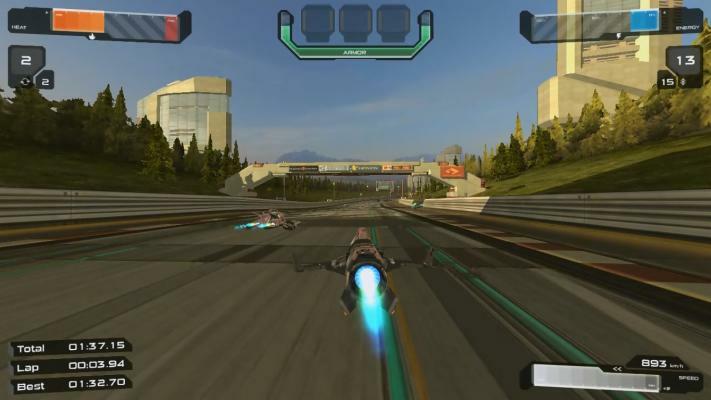 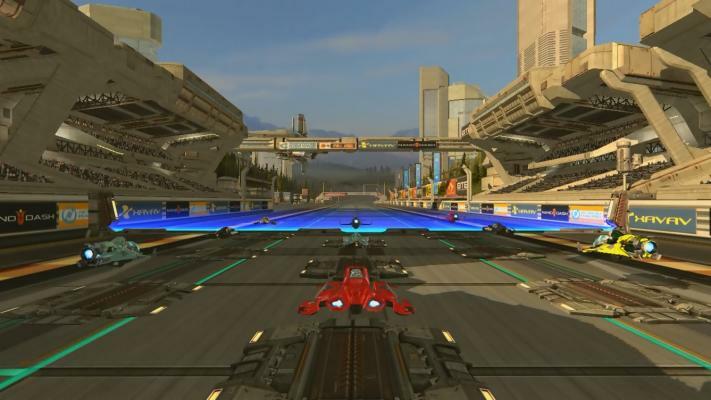 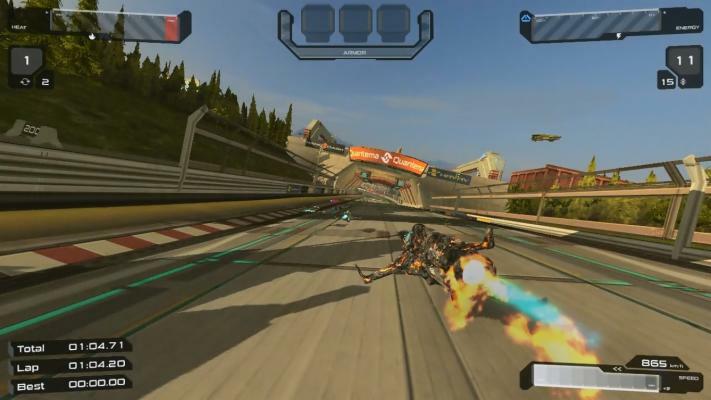 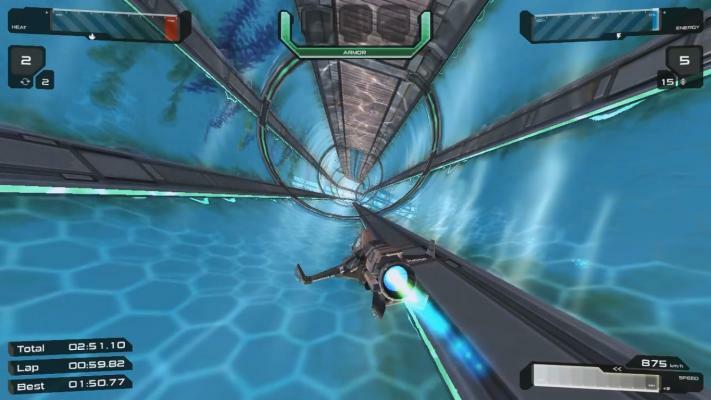 Quantum Rush already has a lot to offer: Players can expect action-packed races with futurisitc racers and race tracks. 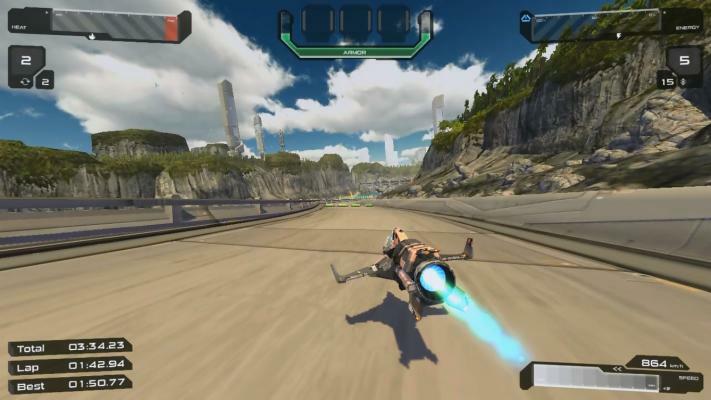 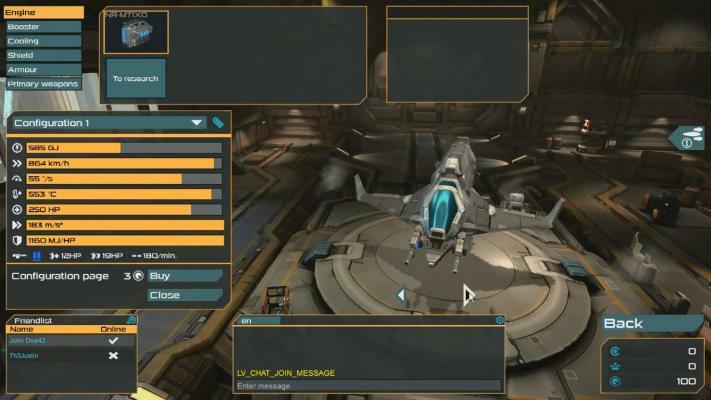 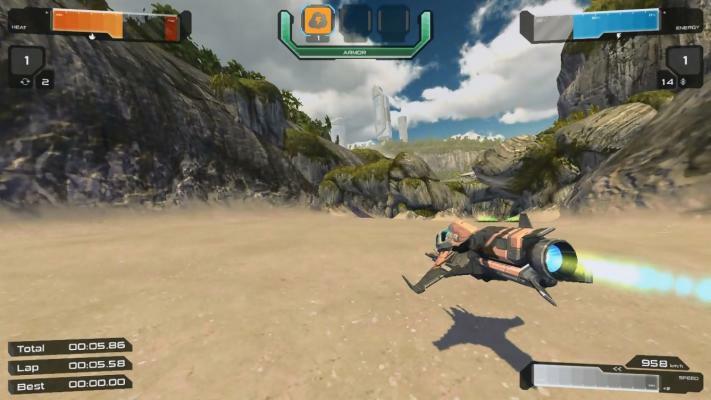 Up to 20 pilots can compete against each other in a single race. 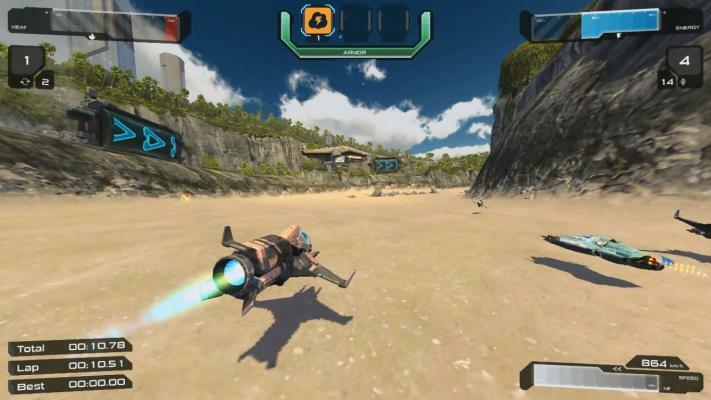 Still looking for more action? 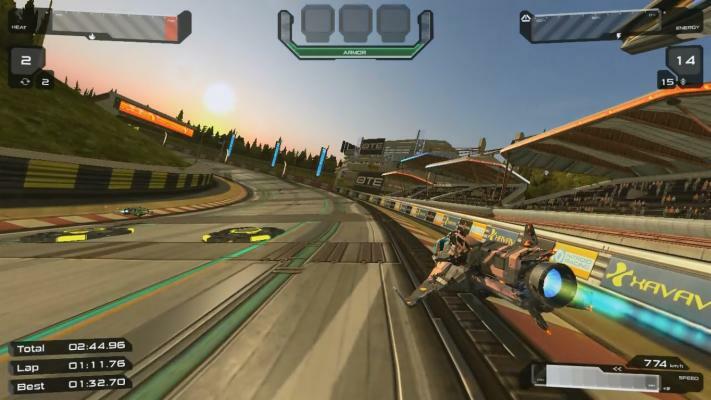 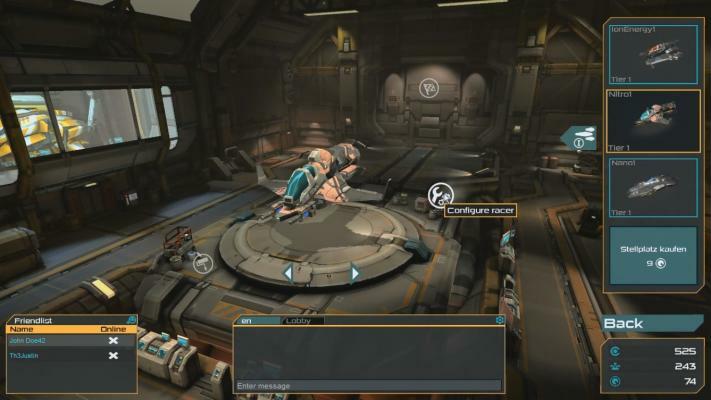 Quantum Rush's Death Race mode adds the element of combat to the equation. 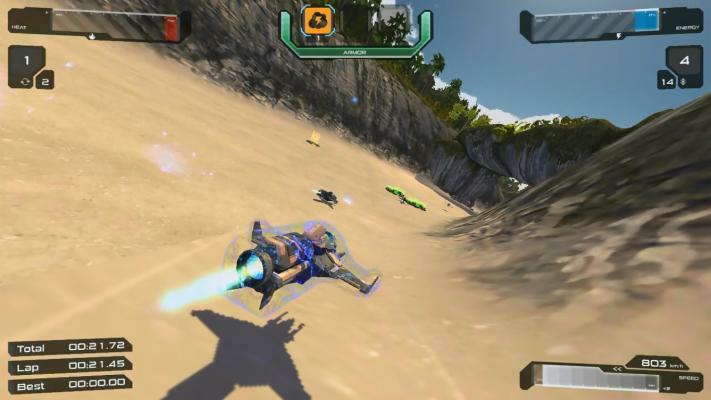 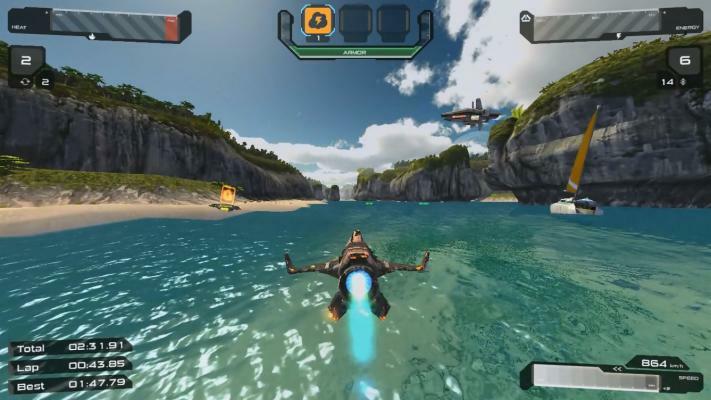 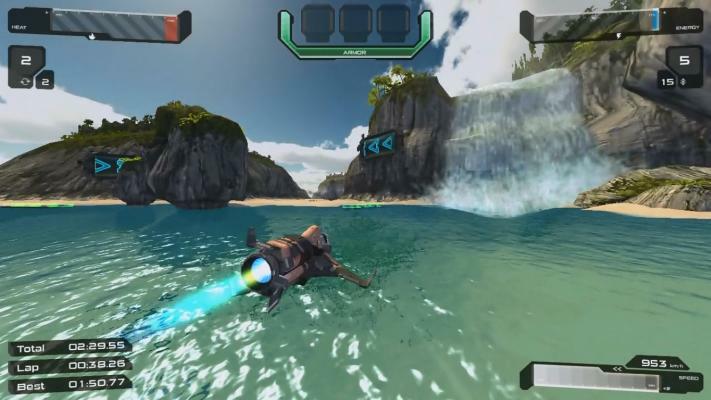 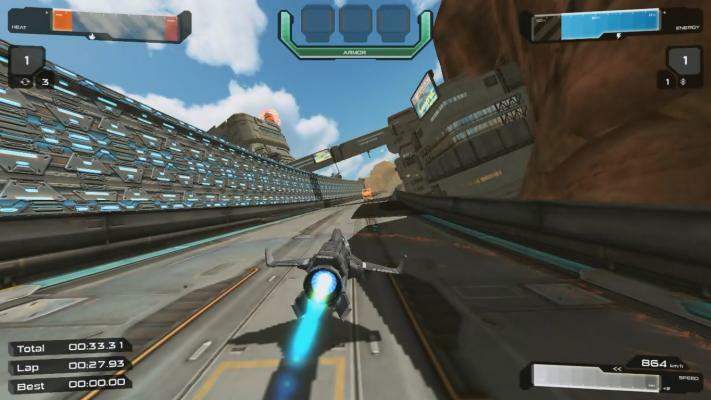 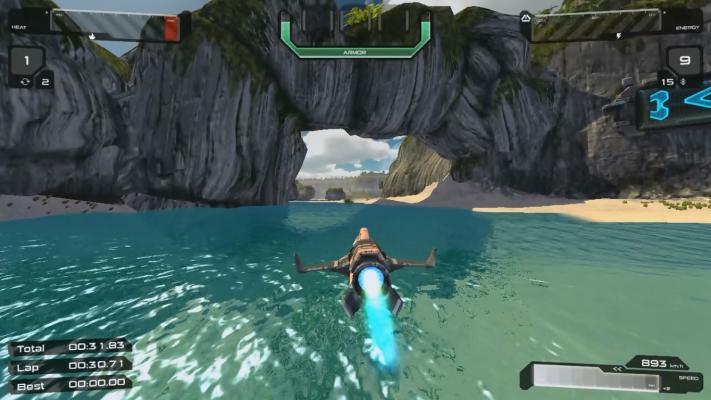 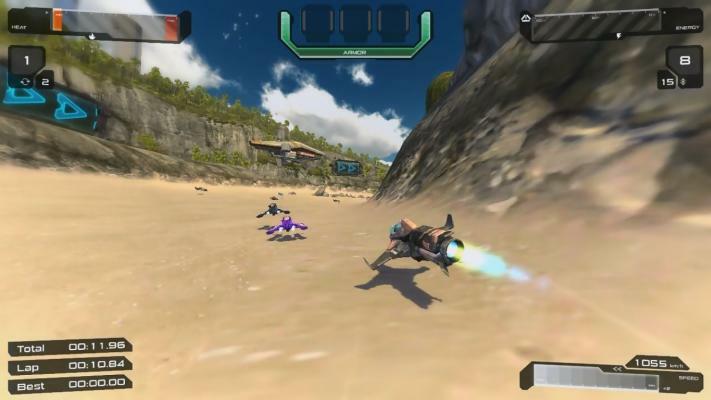 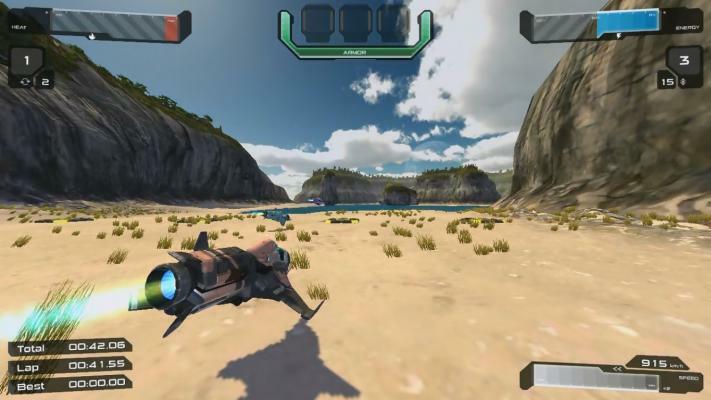 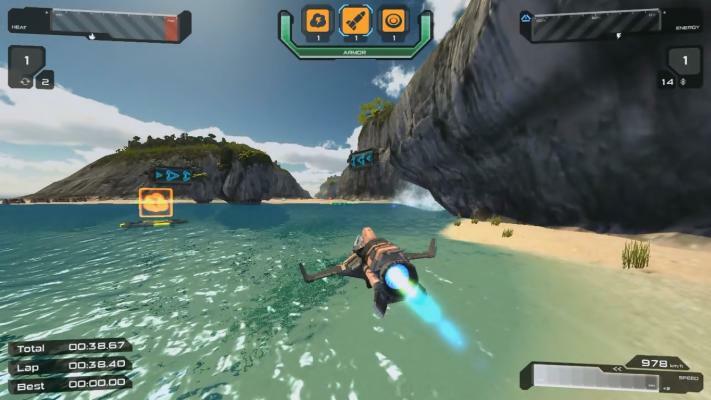 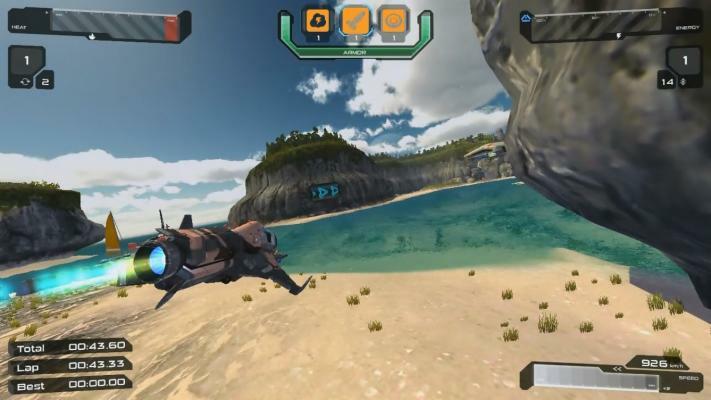 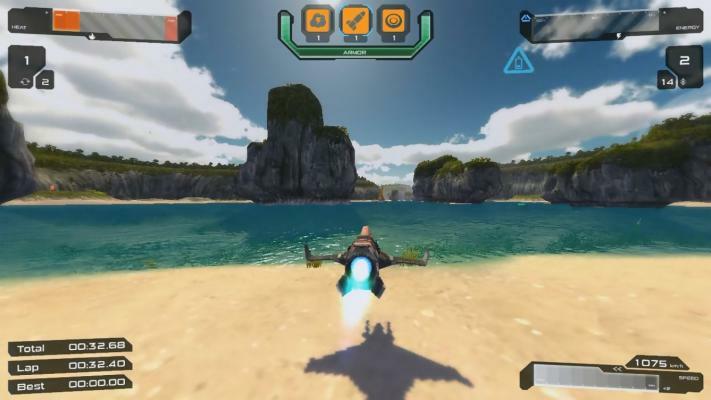 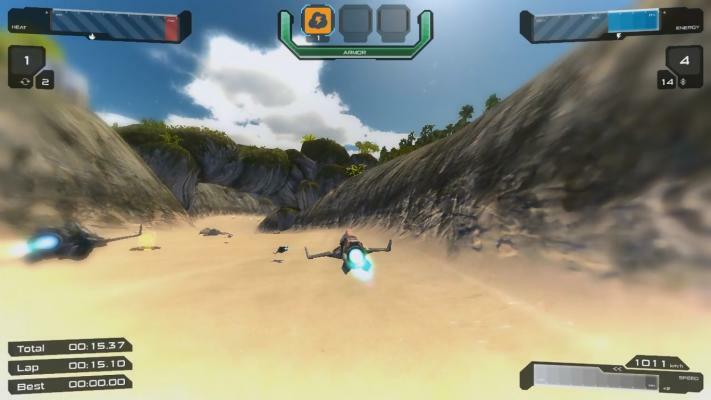 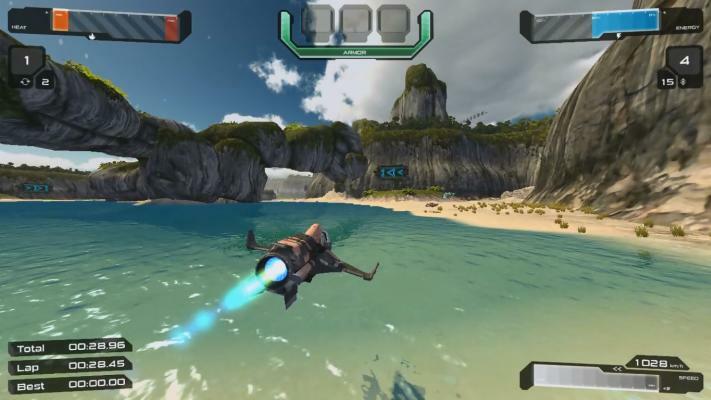 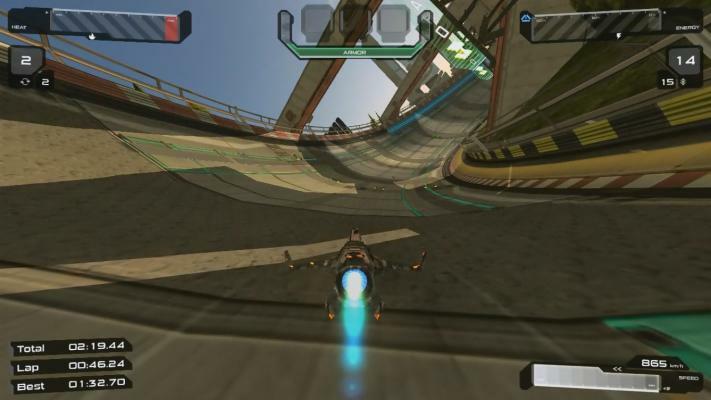 To this end, racers are equipped with mounted cannons and players can collect special pickup items on the race track - shields, homing missiles and whatnot. 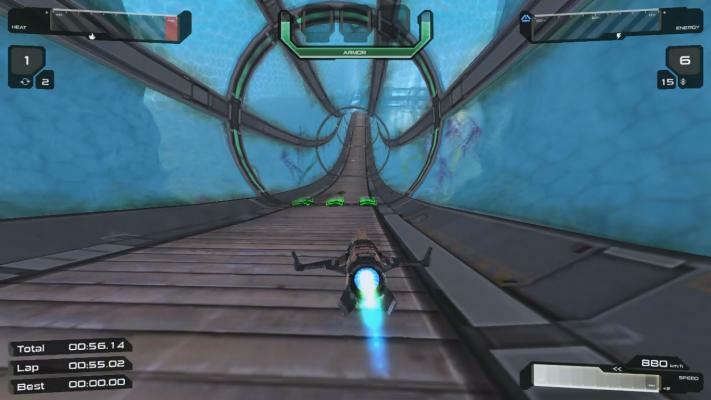 However, Quantum Rush also has with strategic elements. 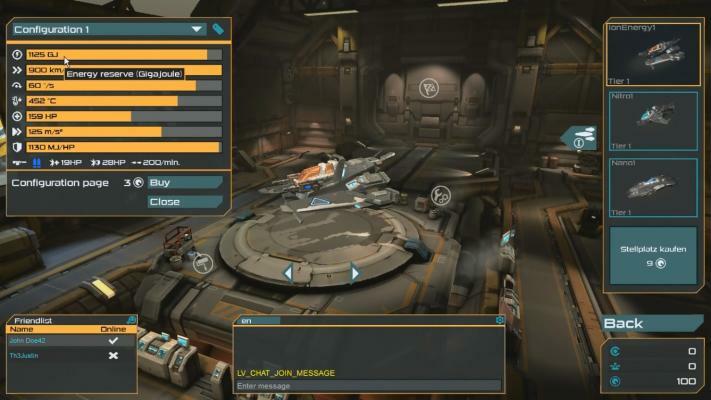 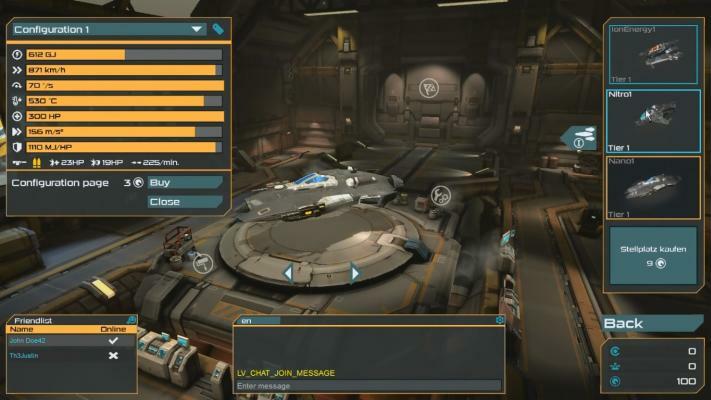 In your garage, you will be able to research new parts to upgrade your racers, like new engines for increased speed or agility and improved cannons for more fire power. 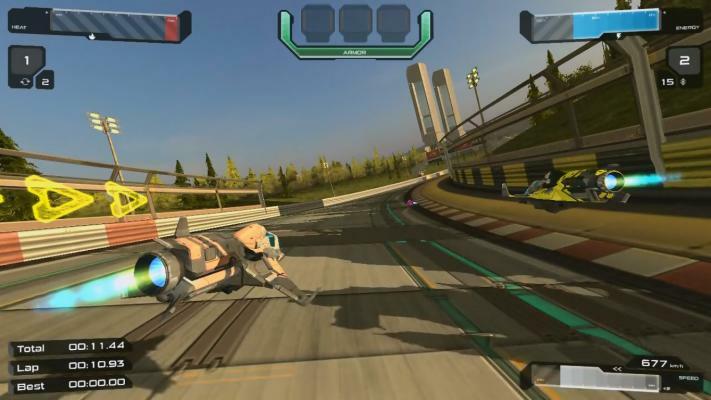 And the aesthetes among you will enjoy the features the game offers for the visual customisation of racers.